Have I ever told you that I’m a huge fan of Children’s Literature? Well, I am. I have this dream of one day illustrating a children’s book and…yeah…lemme get right on that (career change much? ), but I digress. It could happen! Some of my favorites have the simplest messages that hit adults more than the kids sometimes, I think. And some, like the one I found at the Omaha Public Library, have a treasure trove of…. recipes! Who knew a children’s book called “A Fine Dessert” housed a wonderful, simple recipe in the back? I didn’t…until I picked the book up and read it cover to cover. The artwork is what first caught my eye. Written by Emily Jenkins and beautifully illustrated by Sophie Blackall, this book, in my opinion, has Caldecott Medal written all over it. It does however, spark some controversy, as stated in this NPR article HERE, but you’ll have to read the book for yourself to form your own opinion on these matters. 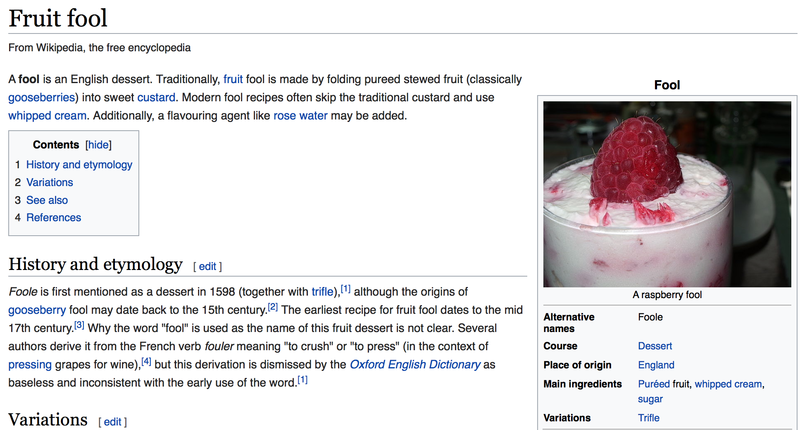 What I love is that the story covers four centuries of history in making the same dessert, and the ever-evolving technology needed to do so. Take for example, this assortment of vintage whisks! A classic treat is a treat for a reason–it takes time, effort, and money to create. Sugar wasn’t always available, or it was expensive! A cool place wasn’t always available, or it was expensive! Same goes for readily available, quality ingredients. Dessert may have only been for the elite a few hundred years ago, but today it seems that sugar is more accessible than it ever was before, making it a prime choice for even those in poverty. What are your thoughts? See, here’s proof with a ten year old picture! I found a recipe on this lovely Danish recipe blog that calls for it being a little more pudding like, but what I had in Denmark was literally ice cream, strawberries and whipped cream. So simple, and so good. The dairy in Europe is unlike any I’ve ever had. I would also love to try Ireland’s milk, cream and butter next. Oh my roots are showing…. Small serving dishes – I used tea cups! I included the page right out of the book but I will add the text too, for accessibility sake! Mash the berries with a potato masher or a large fork. If you’ve got a food processor, you can use that. With clean hands, press the crushed berries through a sieve to remove the seeds. Sprinkle the fruit with 1/4 cup of the sugar. Stir. In a separate bowl, mix together the remaining 1/4 cup of sugar, the vanilla and the cream. Using a whisk or whatever kind of beater you have, whip the mixture until you have soft peaks, but not stiff ones. Fold the sugared berries into the whipped cream. Taste to see if it’s sweet enough. Add more sugar if you need it. There should be streaks of white and purple. Refrigerate for 3 hours or more. Eat! And don’t forget to lick the bowl. Also, if you’ve never made real whipped cream, be warned—beat on high, but stop every 30 seconds or so and dip your beaters out of the cream to see if peaks form. If you over do it you’ll have butter! Mine took about 2-3 minutes to perfect. Just some advice! I must say, this delightful little recipe will surely please young and old in your house. And it’s certainly not hard to do although it takes a little elbow grease at times. I can assure you it’s well worth the effort! And certainly it is easier and faster to make now than in the 1700’s!